An exciting and enjoyable Australian series for 8-12 year old girls about the friendship and adventures of three horse-crazy girls. 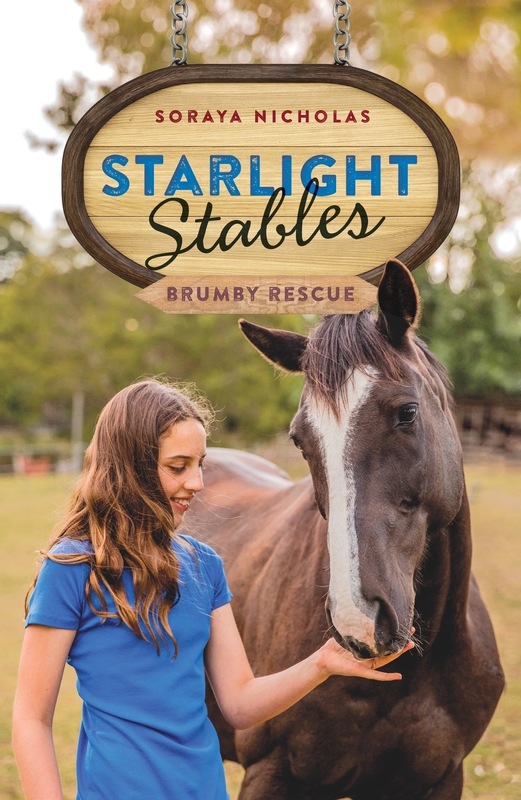 When Poppy bids on a wild, beautiful brumby at an auction, she doesn’t think about the consequences. Everyone believes she’s crazy trying to take on a wild horse – although Poppy is sure she can help him. But Poppy had no idea how difficult a wild brumby can be, and she’s heartbroken that he just won't let her come near him. Will her brumby learn to love her, or has she taken on more than she can handle? Love Starlight Stables: Brumby Rescue (BK5)? Subscribe to Read More to find out about similar books.